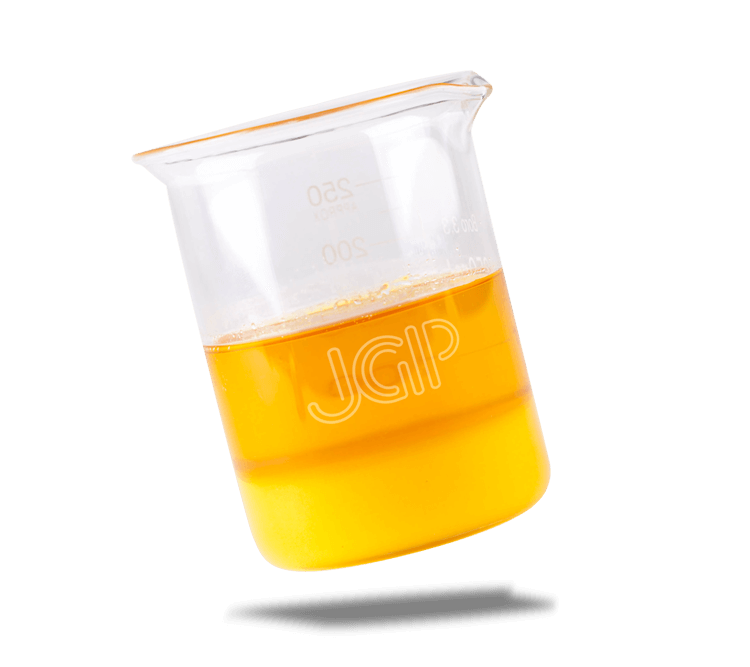 JGP LTP10 is a premium poultry fat providing exceptional nutritional properties including an excellent fatty acid profile. Low temperature processing creates a pure product with minimal polyethylene residue. Typical uses: Pet foods, biodiesel.